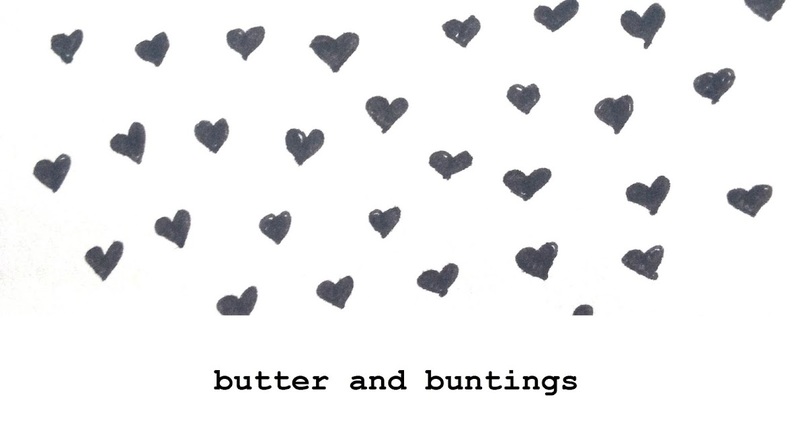 Butter and Buntings: Lifes unexpected changes! So sorry for my silence, but as the title of this post suggests, life's had some unexpected changes (all good), and it's kept me busy, too busy to blog. I'm planning for that to change though! We also ran out of internet due to a night of michael jackson and celine, mariah and other diva youtube watching!!! So what's the news, whats changed in my life? Well, firstly, we have moved house. I am currently sitting in my new lounge room with a much deserved cup of tea and packet of shortbread biscuits made by a friend. We knew we were going to move in the next few months but did not know it would be NOW and to my mums house! She has moved out to go live at my brothers house, and my brother....he's off to germany! Big changes! Its very exciting, but exhausting at the same time. Today was spent doing the end of lease clean which I HATE. I scrub and clean and do it so well, just to know the house will be knocked down anyway! That's why I'm eating a packet of biscuits. I've been cleaning since 9am and came home at 6.30. No unpacking new home for me right now, I need to sit and blog! 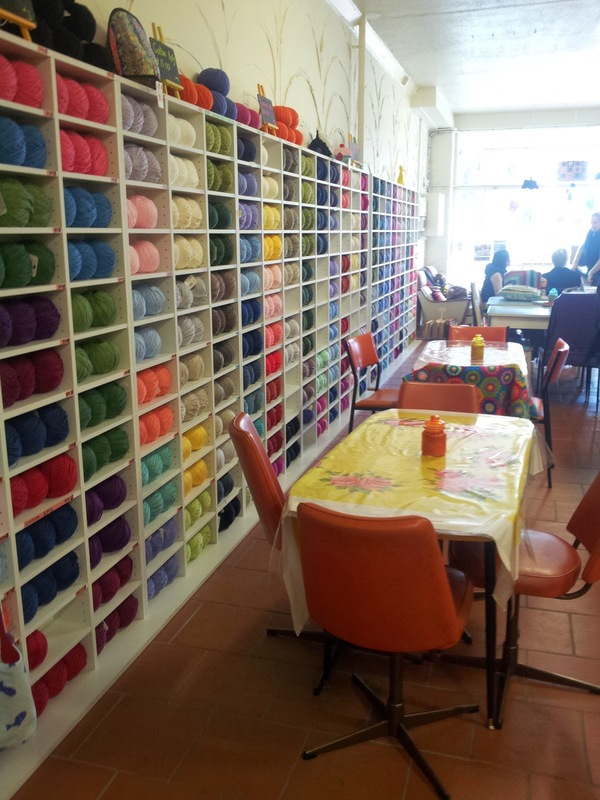 The other unexpected change for me, is finding myself working one day a week selling my handmade goods at the cutest cafe/shop Uwind Craft Cafe in melbourne. It came completely out of the blue, I didnt even know such a place existed, but it was perfect timing. 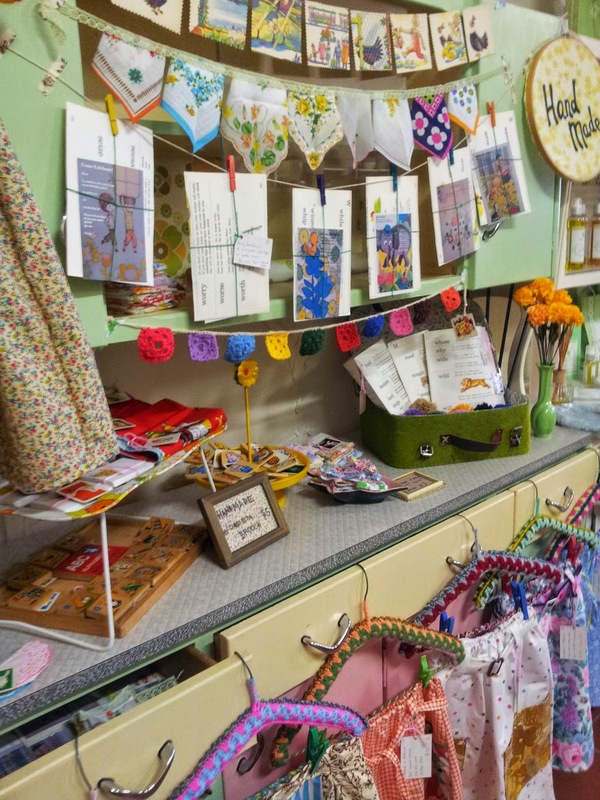 I have only recently been planning and dreaming to one day start a little shop but had no idea where to start and doing this will be such fantastic experience. Even if I never do my own thing, knowing I am part of this really wonderful place makes me really happy. 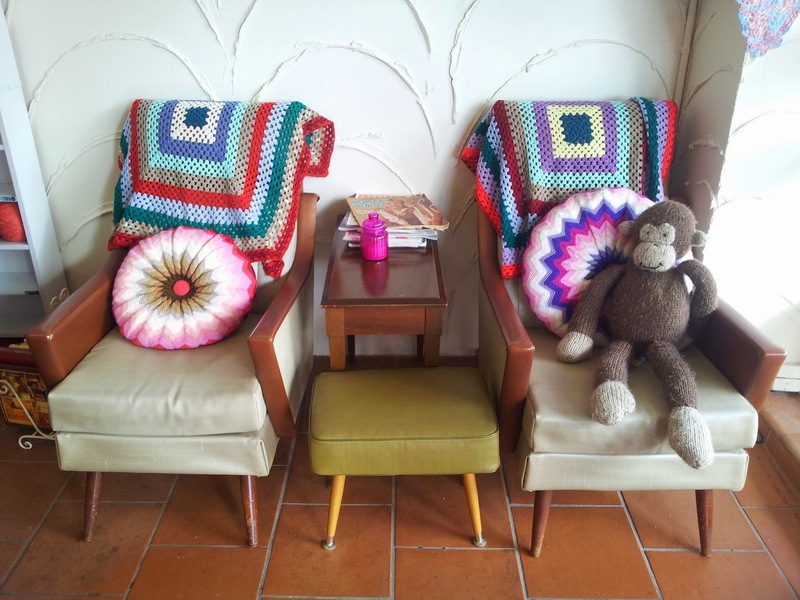 Its a cafe that serves good homemade food, sells handmade wares and you can do craft...perfect really! 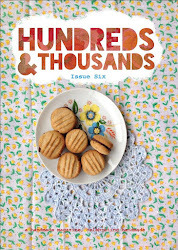 I am one of the 6 handmade stalls who stock the shop and I am very touched that I was approached to be part of the team. It's such alot of fun and besides it being great for my handmade goods getting out there, its great for my mental health too. Having a day that I can just be me, not a mum, not a wife, just Tarryn selling my handmade things in a place that brings out more of the Tarryn I want around is so so good, for me and so I can be a better mum and wife! 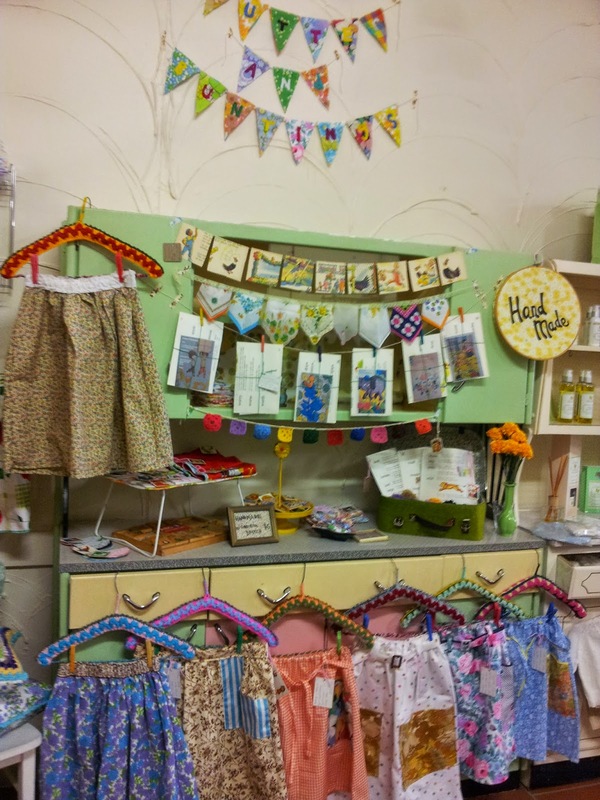 Here's some pics of the shop and my stall set up. I would LOVE you to visit sometime, I work on thursdays! 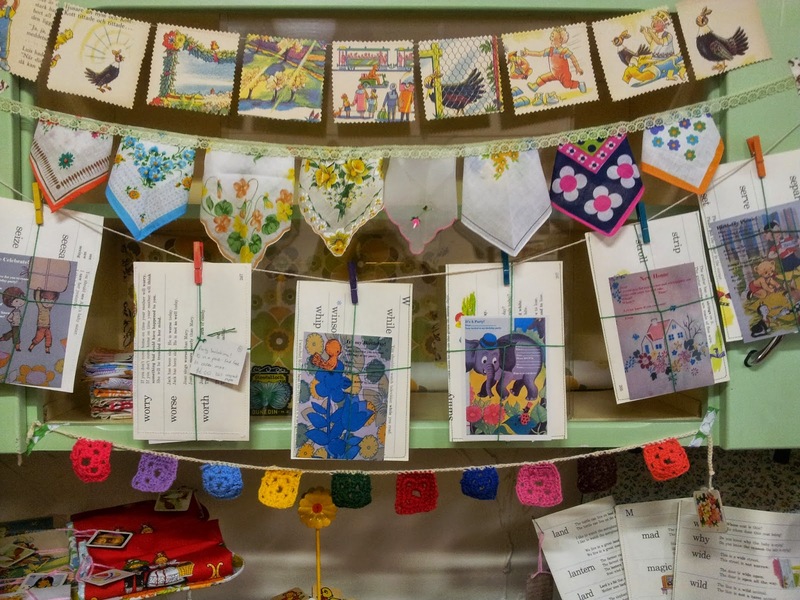 Lots of bunting available and a new product, vintage inspired party invitations! 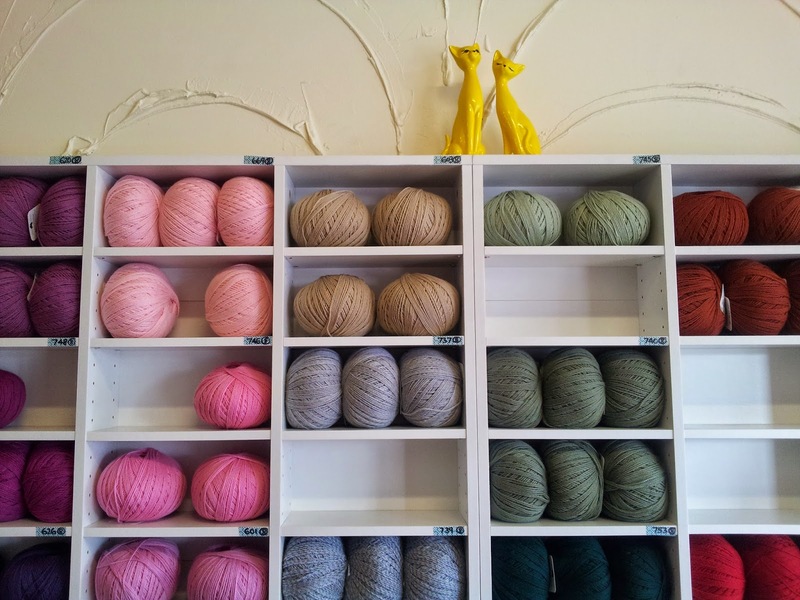 The cafe stocks Bendigo Wool which is very popular and beautiful! Percy also turned 2 last weekend, which was not unexpected but it was another wonderful thing thrown in with all the changes. He is just too cute and I am loving this age so much. I am determined to not let the phrase 'terrible twos or threes' play a part in our relationship, and I will give his toddler years my own name once we are through it. For now, its really lovely and going so quickly. Ok, well I will end here. I promise to be back soon. 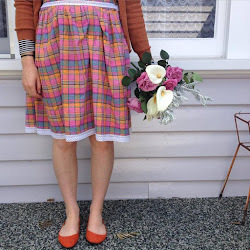 I made Mezz a cherry dress and I'd love to show you! But until then, its unpacking boxes! Congratulations on everything!!! I hope your brother loves Germany. I've never been, but my husbands grandparents are from there. I'm so excited for you to be selling your creations!! I would love to come and visit one day. I hope you do well and don't miss Percy too much. Two is a wonderful age. They really start exploring their personality and boundaries. I think its a fun age, not terrible at all. I hope you all had a great party for him and that your unpacking goes well. Congrats! A Thursday for you sounds just perfect! That dress is beautiful! I hope someone snaps it up quickly. 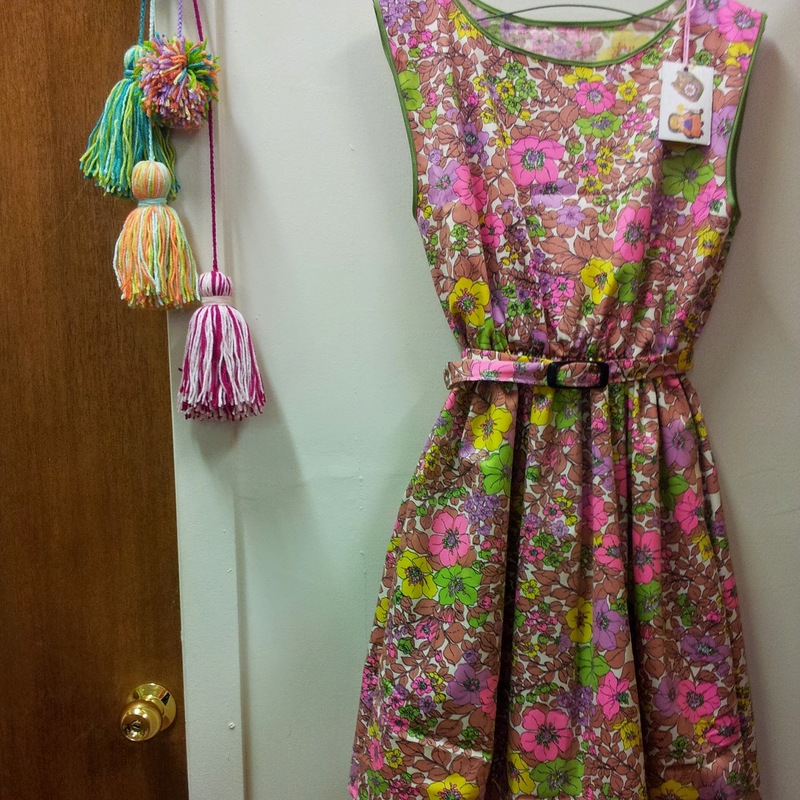 Best if luck selling your gorgeous goodies. Sounds like you have been very busy lately! Good you have found the time to just sit, and blog. 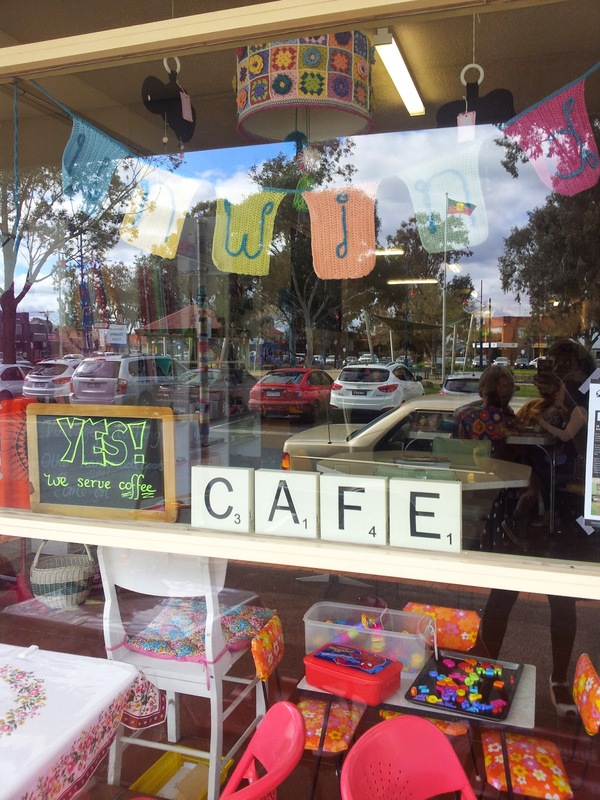 I love what you're doing at the Unwind Cafe! Seems like it is really great for you, and it looks like such an adorable little place. 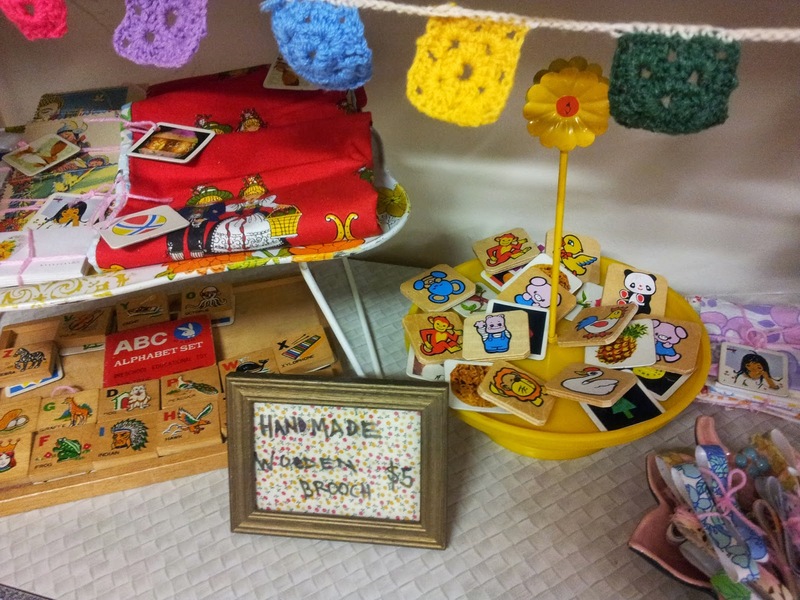 Your crochet bunting is so cute!